If ALE Housing Solutions or a pet boarding service are not feasible solutions due to a catastrophe or other event that could involve after-hours boarding services, it is a good idea to have responsible, animal-loving friends or family members to delegate to in the event of such a crisis. Ideally, these selected caregivers should hold lifestyles (or jobs) that allow them to remain close to home so that pets can be tended to on lunch breaks and immediately following work. If the caregivers have children, it is important for those children to be very accustomed to the pet(s) so that allergies, personality conflicts, and other challenges can become recognized. 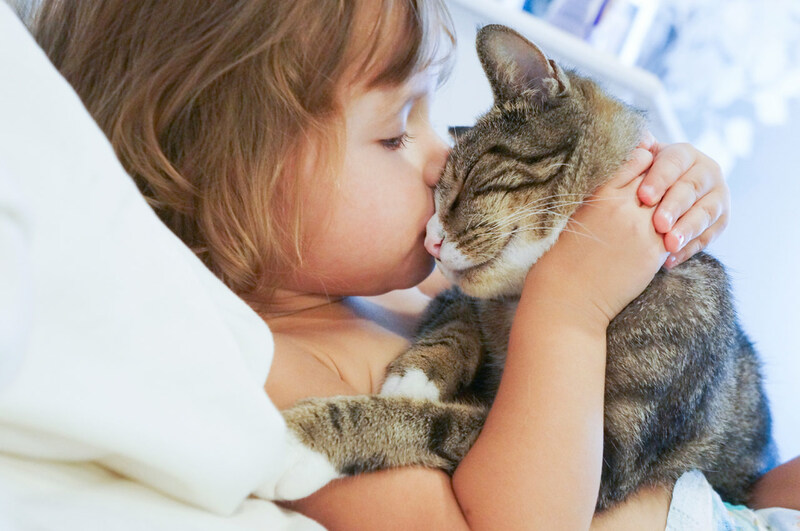 For example, a child might experience an allergy to cat fur or litter box materials, which could cause further displacement of the pet due to this incompatibility. Therefore, all such issues should be addressed beforehand as part of an emergency preparedness plan. 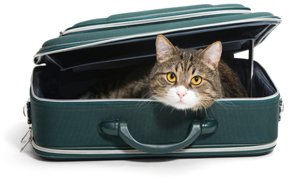 Consider the best ways to keep pets entertained and safe for the duration of the stay. 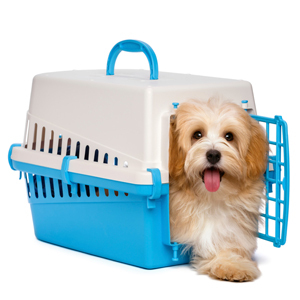 Provide an animal carrier or cage – a must for dogs, cats, and other smaller-sized domestic animals. Prepare an emergency bag stocked with food/treats, prescriptions, leashes, and other essentials. Include water and food bowls as well. Store the bag in your vehicle for easy access in the event of a crisis. Depending on the geographic area, it is also a good idea to ensure that the treats and food can withstand extreme temperatures. Indeed, emergency situations are naturally a cause for panic. Having a solid preparedness plan in place will help pets make the temporary transition with ease, and helps to eliminate the burden of making arrangements during unexpected circumstances.